Chelsea Berler was born curious. From a young age—she felt a pull to think differently. And while she thought her differentness made life more interesting, she always felt judged for her often quirky and curious ways. Still, it was her strength and belief in herself that allowed her to come through the struggle and heartbreak of her childhood and eventually make a dent in the world she tried for so long to understand. 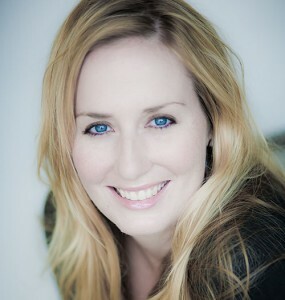 Today, Chelsea is the CEO of a boutique, marketing agency that supports businesses around the world. But more than that, she is a champion for people who are driven to bring their talent and greatness into the world on their own terms. 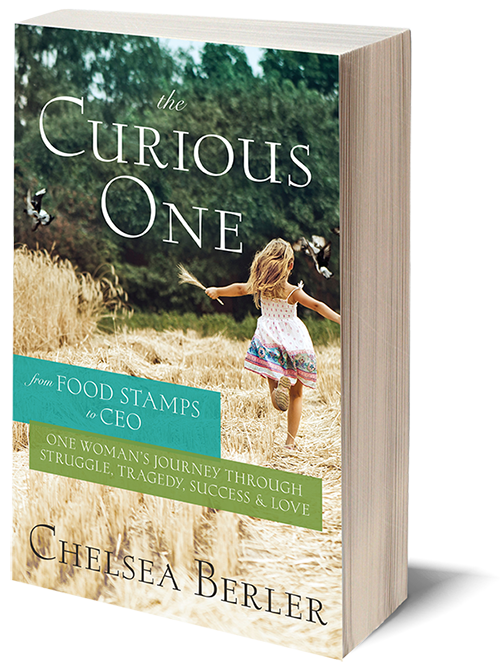 The Curious One is the story of how Chelsea left behind the heartache of her past and found peace in her present. It’s about the triumph that comes from living your life on purpose, not only when it’s easy, but when it feels like your life is crumbling to pieces at your feet. With each turn of the page you’ll discover the resiliency of boundless love, the power of commitment, the magic of acting curious, and what it takes to live with arms wide open. For media and press inquires (or if you just want to say ‘hi!’), please contact hello@thecuriousbook.com or 800-780-8388. Also, head over to MostlyChelsea.com and keep up with Chelsea and her crazy life!